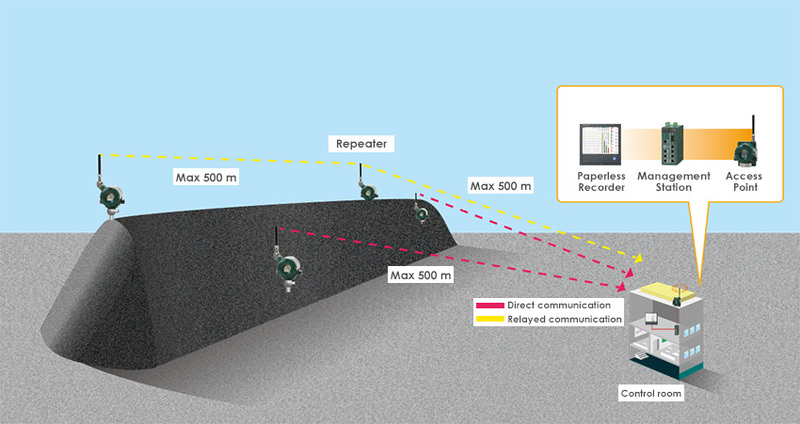 Panel mount recorders are fully integrated data acquisition and display stations with secure, built-in data storage and network connectivity. Panel-mount solutions are NEMA compliant and integrate the data acquisition equipment into a control panel. Yokogawa recorder won the 1st place of the US CONTROL magazine's 26th Annual Readers' Choice Awards in recorders' category for 26 consecutive years! SMARTDAC+TM GX10/GX20 is a multi-point touch screen recorder that provides intuitive, human-centric design, web-enabled functionality, and scalable architecture. The DX1000N features a removable chassis via the front panel of the instrument. This allows easy access and maintenance of internal components of the DX1000N. Ideal for OEM or entry level data acquisition application with display, the FX1000 series offers premium technology at a competitive, entry-level price. The GX20W is a paperless recorder that includes a gateway function for ISA100 field wireless systems. The GX20W displays data from various kinds of wireless field devices, and measured data from I/O modules on the main unit in real time. CX series instruments provide temperature and pressure computation functions and control of fuel air ratio in a single unit, and achieve improved quality and combustion furnace efficiency in a simple and high cost-performance solution. In order to achieve uniform quality and raise reliability in the manufacture of electronic components such as semiconductors and ceramic capacitors, temperature management and temperature testing are important concerns in quality control. 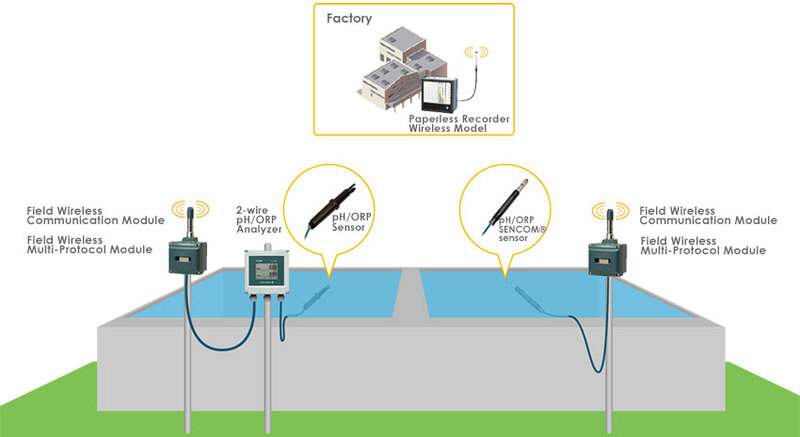 As groups of sensors in the field became intelligent and capable of handling not only simple data, but also so-called "information" with added values such as error detection and statistical analysis, recorders became required to play a role in transmitting such information.